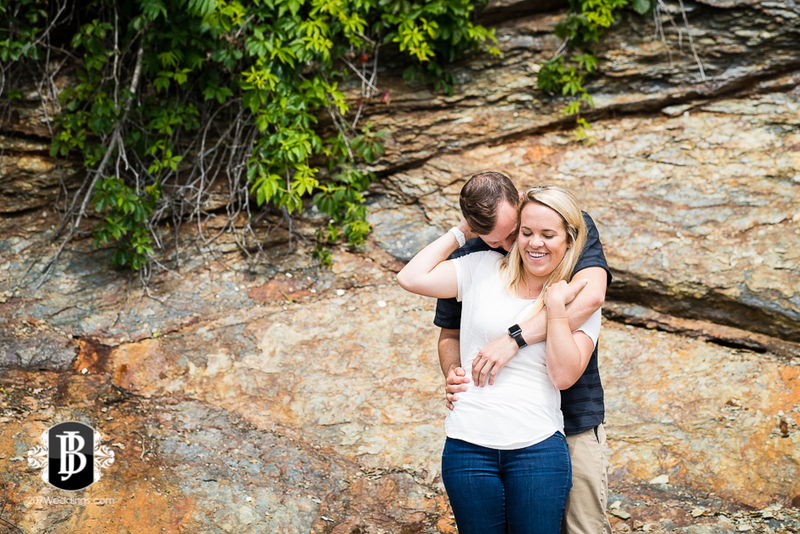 Oh my goodness, I just got back from such a fun marriage proposal shoot with Stewart & Angela on Mackworth Island right near Portland, Maine. 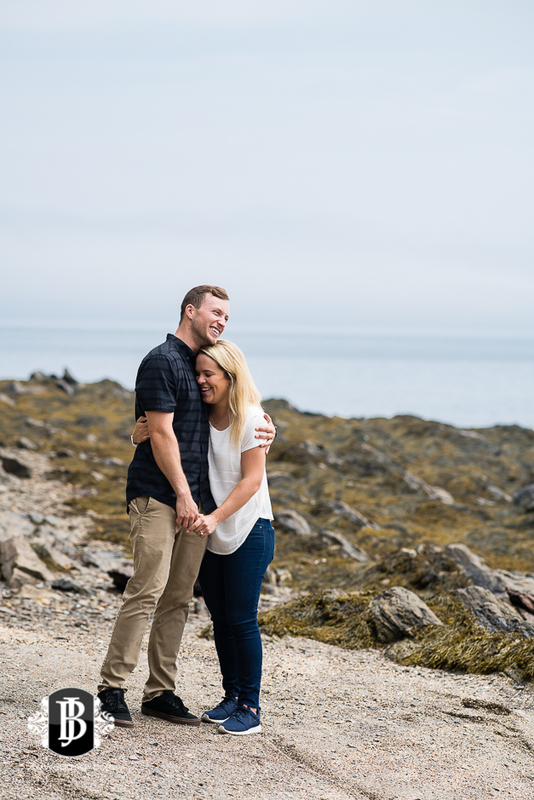 So many things on this adventure - thick fog, fairy houses, a snake...this was a seriously cool place for a proposal, and the island had so much to offer! 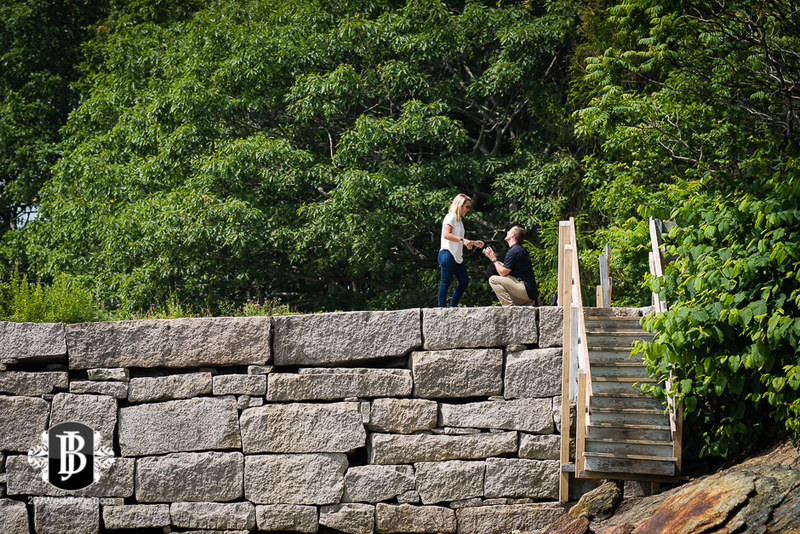 Here is a sneak peek to whet your appetite for the rest!